If you’re looking for a modern furniture store in Orange County, CA, swing by the new SoCo center! 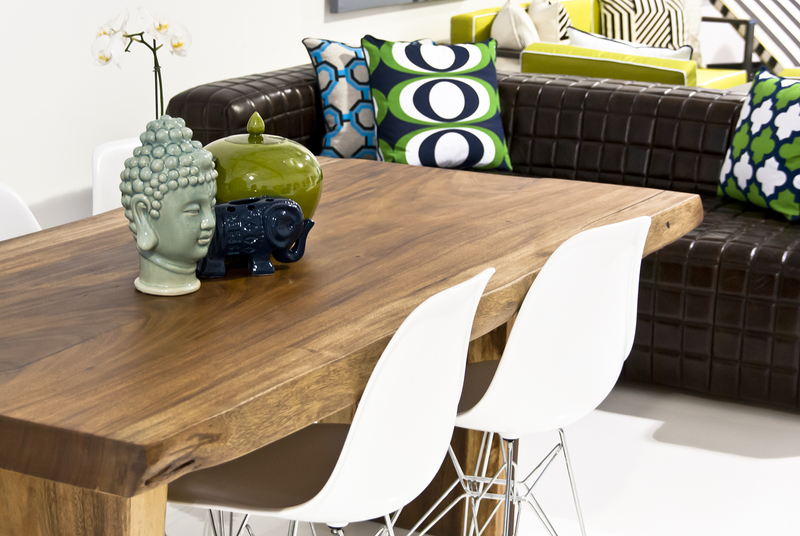 ModShop has the best sofas & modern dining tables in Costa Mesa, CA, with a variety of colorful and textured fabrics to enjoy! 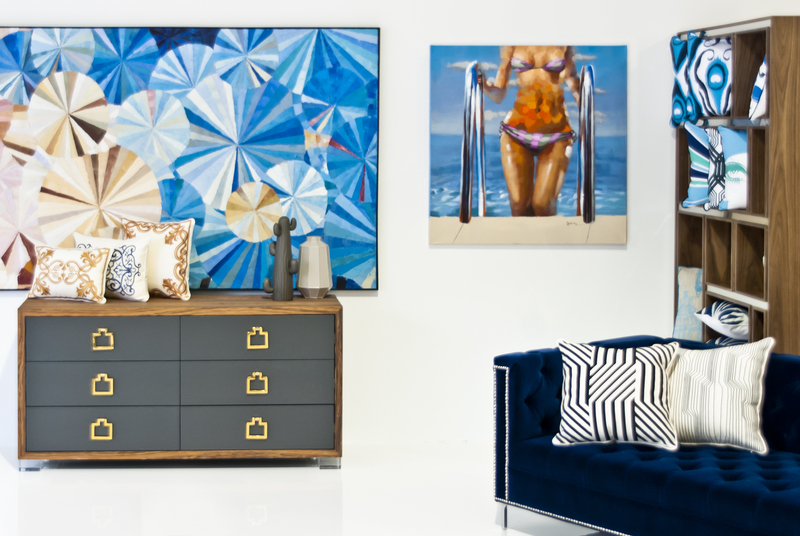 If you haven’t had the pleasure of visiting the beautiful SoCo Center, you can find our Orange County retail store at 3323 Hyland Ave, Suite F, Costa Mesa, CA 92626. 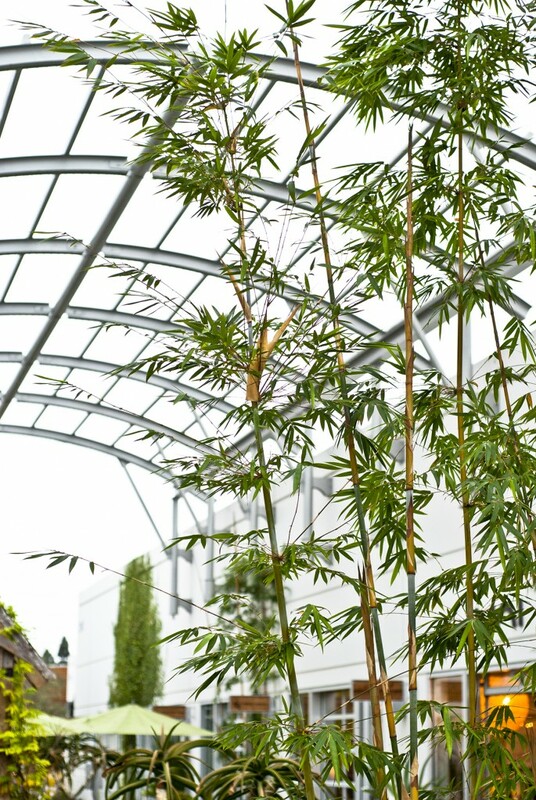 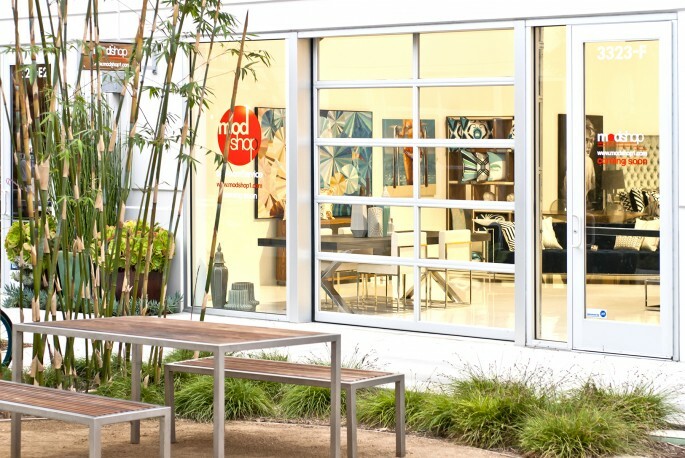 Experience SoCo Center which features showrooms, restaurants, artisan food purveyors, boutiques, creative studios and home to Orange County’s largest Farmers Market. 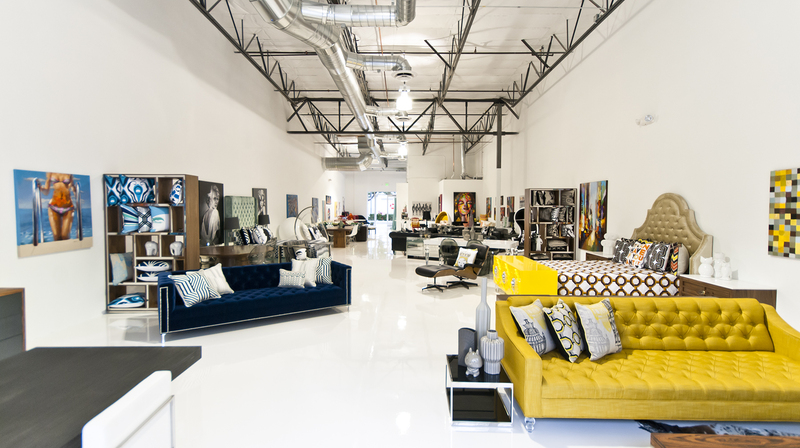 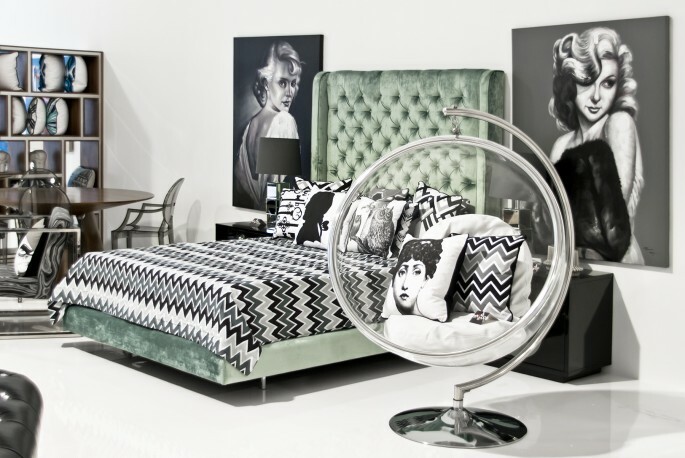 SoCo is the only interior design center in Southern California with over 20 showrooms to shop! If you love food, clothing or a fun atmosphere, SoCo is full of inspiration. Check out the ModShop storefront pictures at the new SoCo Center in Costa Mesa, CA! 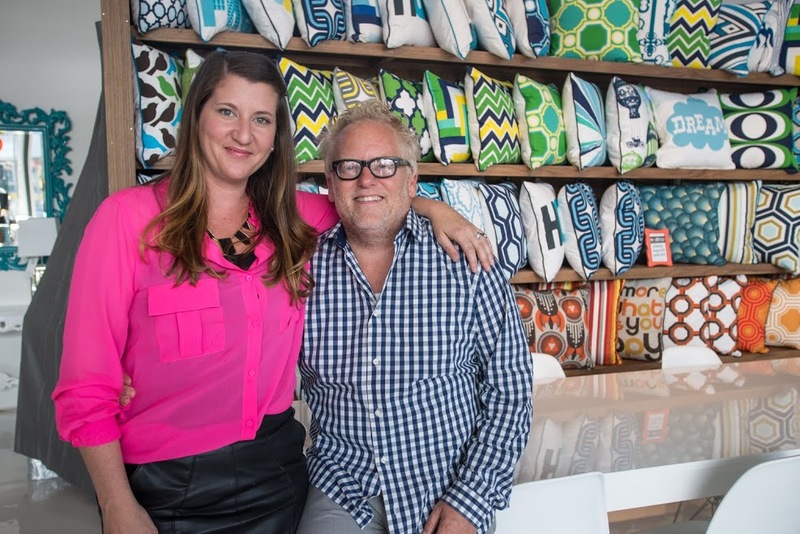 You will find everything you need for your next design project! 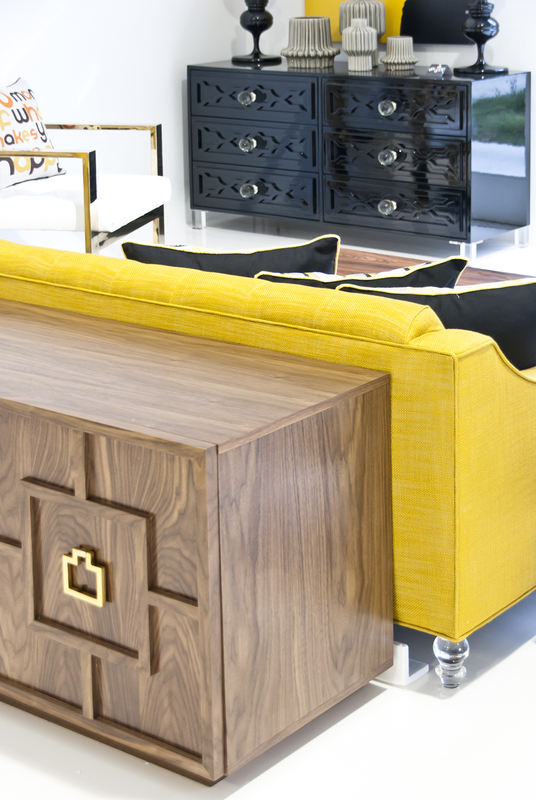 At the new SoCo Center, ModShop’s showroom is full of modern and mid-century pieces that will appeal to most design styles. 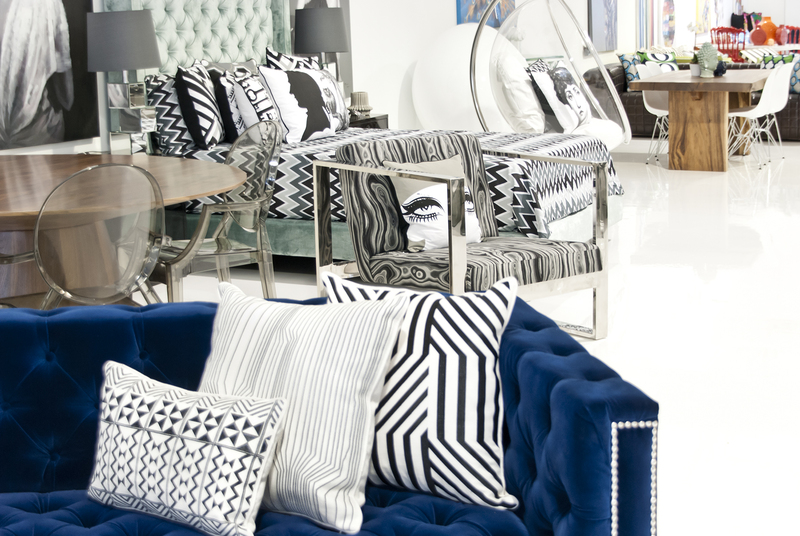 With a hollywood regency twist to some of our designs, our SoCo location gives you the opportunity to bring out your glamorous side! 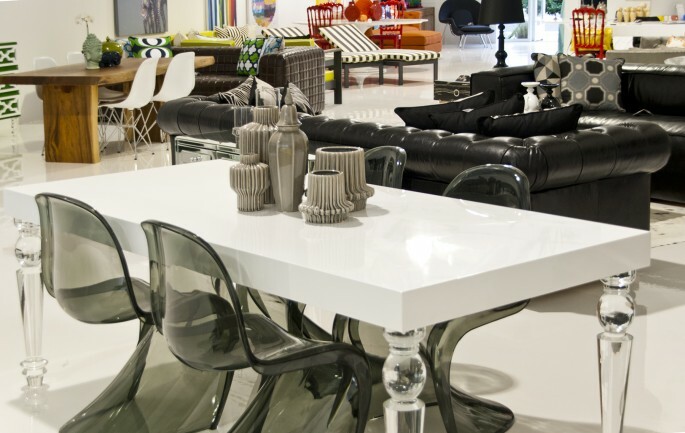 In addition to the made-to-order furnishings, ModShop also carries reproductions of influential iconic designers from the 60’s and 70’s (fiberglass ball chairs, bubbles chairs, Lucite pieces etc….) and collections from some of today’s hottest designers. 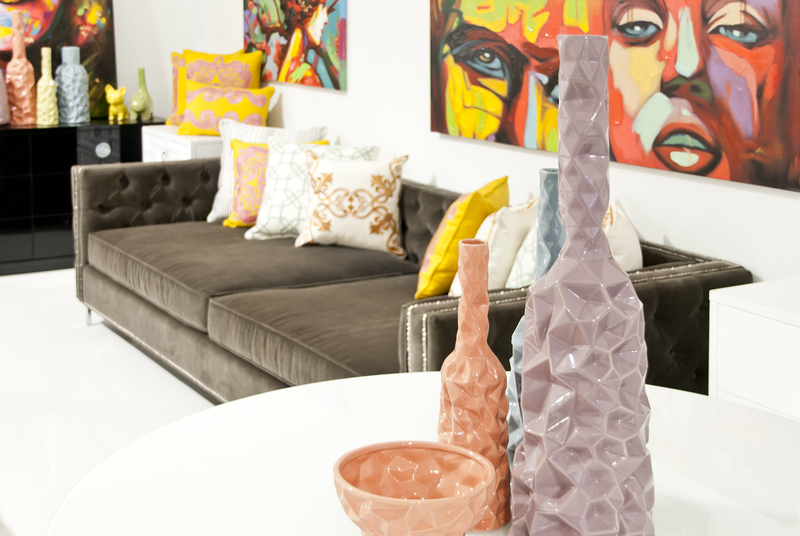 ModShop now carries its own custom line of modern throw pillows, bedding and lighting. 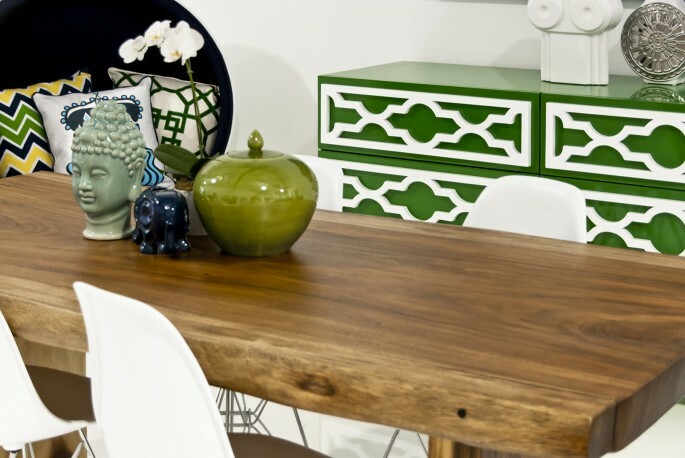 At ModShop, we offer our clients the ability to customize all of our furniture pieces to fit their design style specifications. Our LA area production facility houses our upholstery operation, custom carpentry, metal fabrication, paint and finishing….all under one roof! 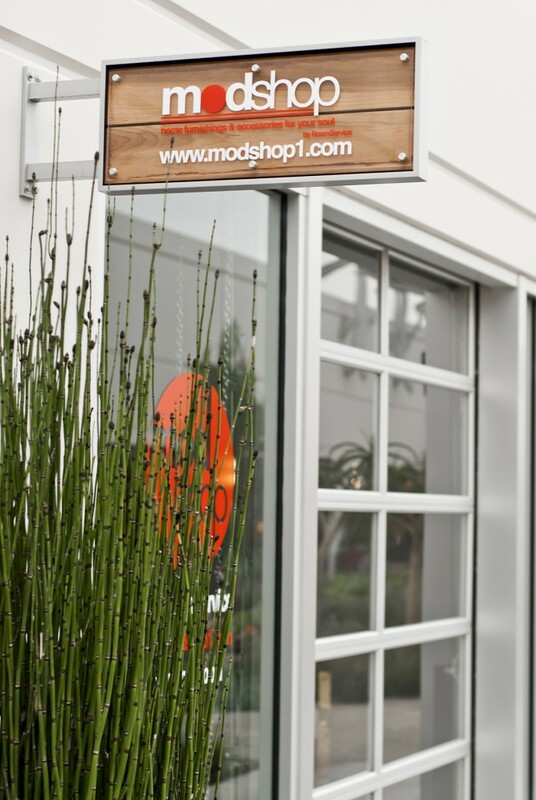 ModShop is one of the best modern furniture stores in Orange County today and being located at the SoCo Center only makes your ModShop experience even more enjoyable! If you would like to speak to one of our sales representatives at SoCo, please contact our showroom at (714) 424-0647. 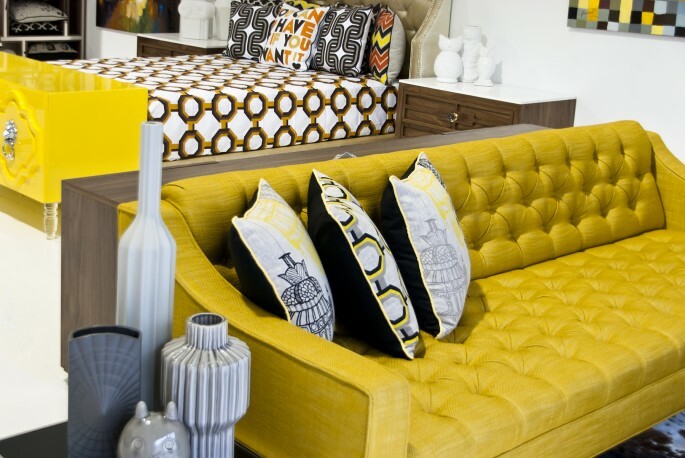 Let us help you design your next dream space!